With Remo Repair PSD tool, repairing damaged photos in Photoshop CS5 is easy and quick! The software fixes broken or inaccessible PSD / PDD files in Photoshop CS6, CS, 7, etc. without altering the original file and retaining the precision. Download now! While working on a photo in Adobe Photoshop CS5, you abruptly terminated the application in a hurry, without closing the files being edited. Later when you tried to open the PSD image file, it refuses to open and throws error messages like “Photoshop has stopped working”, “Exception code 0*c000005”, and so on. This indicates that the photo file is corrupted. What will you do to overcome this situation? The only solution is to fix the corrupted Photoshop CS5 file. 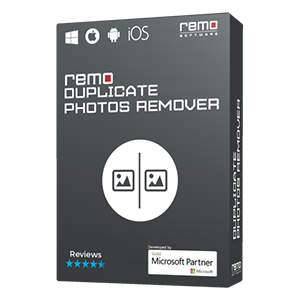 For this purpose, Remo has come up with PSD Repair software which fixes the corrupt CS5 photo quickly. The application works on read-only mode, thus ensuring that the original PSD file is not modified or damaged further. The software repairs damaged PSD photos in Adobe Photoshop CS5 in just few minutes. Whatever might be the reason behind CS5 file corruption, the tool fixes it in a safe and easy manner. 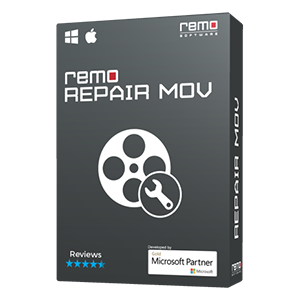 This Photoshop File Repair tool by Remo fixes the corrupt PSD file by following a simple method. Along with repairing the CS5 photo file, the application also recovers its separate layers with ease. Supported Adobe Photoshop versions: The tool supports Photoshop5.5, Photoshop 6.0, Photoshop 7, CS, CS1, CS2, CS3, CS4 and CS5 versions.It is also very effective in repairing Adobe Photoshop CS6 corrupt image files, as it does a thorough scanning of corrupted CS6 image to fix the issues and to safely recover its layers and mask files. 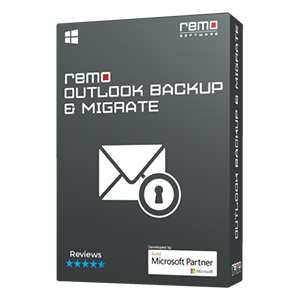 Remo PSD Repair software helps to fix RLE compressed .psd and .pdd files easily. You can make use of the tool to repair PSD file header when it gets corrupt. The application fixes the corrupt or broken PSD file with its color modes such as Gray scale, Bitmap, RGB color, CMYK color, Duotone, Indexed color, and so on. It assists to repair corrupt PSD and PDD file securely when they refuse to open. 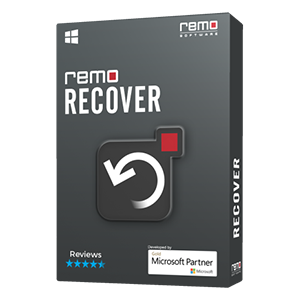 Under all these situations, Remo Repair PSD tool comes to your rescue to fix the PSD file in few clicks. The tool helps to repair large sized PDD or PSD file on Photoshop CS5, CS6, and other versions. It works on both Windows and Mac OS to effectively fix Photoshop image files, and even supports their latest versions – Windows 10 and Mac El Capitan.